Fresh off her recently announced engagement, Bristol Palin is already thinking about child number two. But don’t expect any new additions in the immediate future. The 19-year-old recently reconciled with on again, off again beau Levi Johnston after spending more time together for the sake of their 18-month-old son, Tripp. The couple revealed their engagement in the most recent issue if US Weekly. 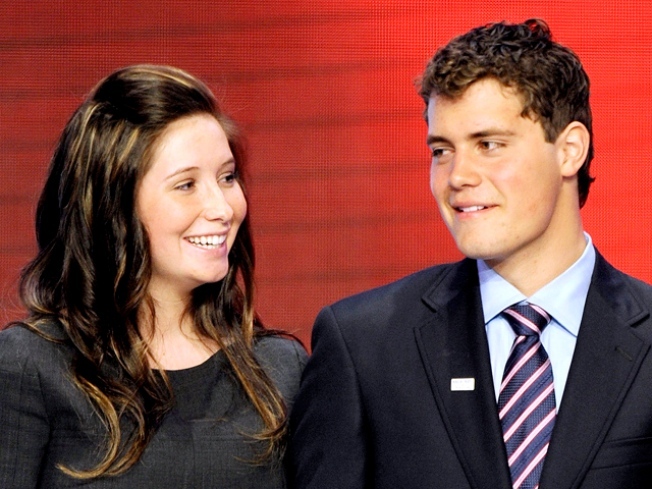 Palin said the toddler “will have a brother or sister, eventually.”Or possibly both. Palin, used to being around lots of children due to her large family, revealed that she might want to recreate that atmosphere for her kids. "I miss my home because I've got my little brother running around there. I've got all my little sisters, and I just miss that," she says.